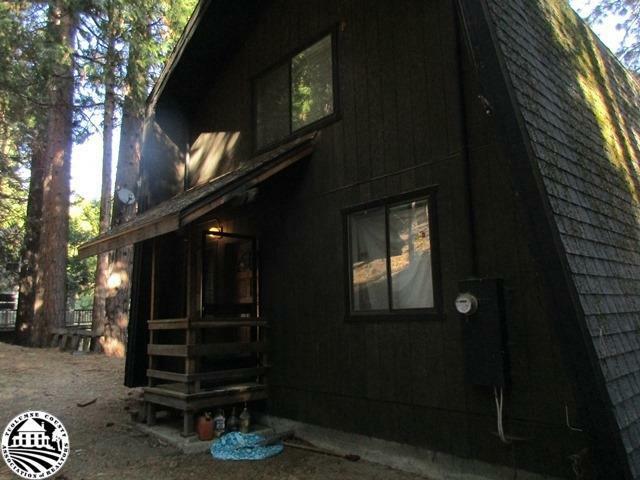 Run away to Cold Springs to your cabin in the pines. A 2 bedroom gambrel style cabin with a loft. Large windows off of the main living room with views of the beautiful pine trees. The home also has a large deck to enjoy the great outdoors.